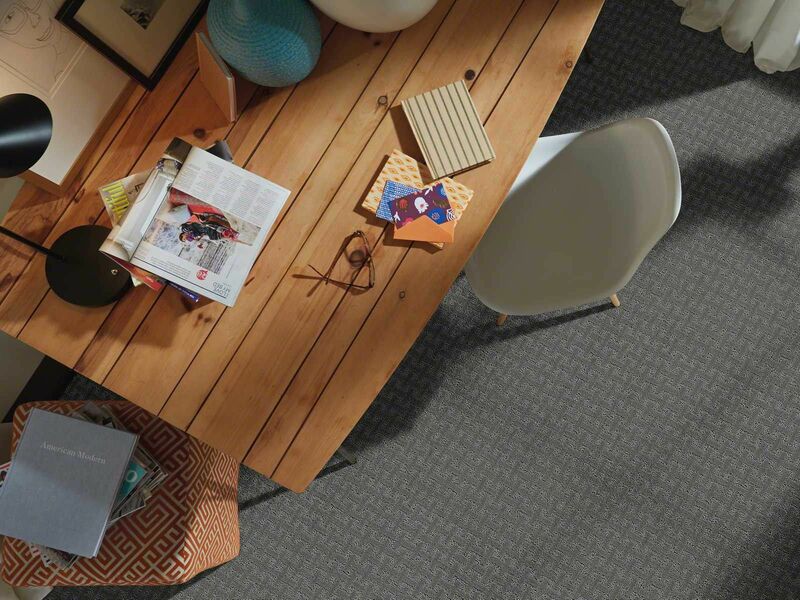 When the loops are cut, we create a CUT PILE carpet, often known as PLUSH or texture carpet and even friezes. So where do you start? Take a deep breath and just ask yourself two basic questions: What is my budget? What kind of performance do I need?